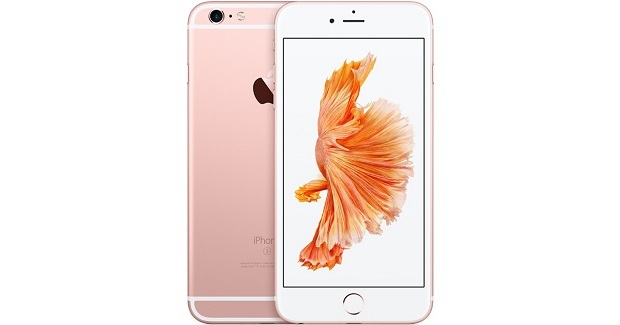 Today we will be addressing a problem that one of our readers has sent us concerning the #Apple #iPhone6SPlus. The phone can’t seem to connect to a particular carrier but it can connect to other carriers. This shouldn’t be the case if the device is unlocked. Let’s take a look at why this is happening and what can be done to resolve this issue. Problem: Hi, i have an issue with my iphone 6s plus 64gb. Its an unlocked unit but I can’t connect to a sprint network but other networks works well. If I put on the sprint sim it has no service, even after the network provider already activated my phone and sim, and the carrier settings are updated. Solution: Before troubleshooting the device you should first make sure that the SIM you are using is working. Try inserting this SIM to another phone and see if it is getting any signal. If it’s not getting a signal then you need to get a replacement SIM. However, if the phone has a signal then the problem is with your iPhone 6S Plus. Follow the troubleshooting steps listed below to resolve this issue. With the SIM card inserted into your phone try going to different locations. The phone might have a problem getting a signal in your current location. Toggle between 3G and LTE settings. Go to Settings > General > About. If an update is available, you’ll see an option to update your carrier settings. Update your phone software to the latest iOS version. Reset your Network Settings by tapping Settings > General > Reset > Reset Network Settings. If the above troubleshooting steps fail to fix the problem then you should bring your phone to the Apple Store and have it checked.